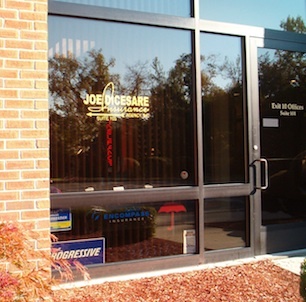 Joe DiCesare Insurance Agency, Inc. in Newburgh, NY provides professional insurance advice for those in Newburgh, New Windsor and Marlboro, NY and the entire mid Hudson area since 1987. 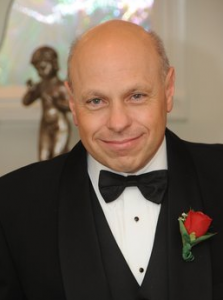 Joe’s goal is to ensure that your coverage meets your needs. Based on his analysis, a proposal specific to your needs is developed. He review’s how the various coverages will work for your financial situation so decisions are easier to make. Joe pledge’s to place you first, respond to your needs, and be available to you. His insurance agency carries: Progressive, Travelers, Encompass and more. Please visit the Quote Request Page for a competitive quote. He will call you as soon as the quote is finished – usually the same day it was received. 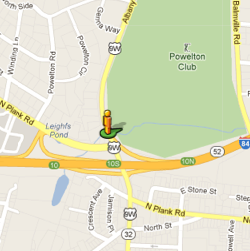 Our office is conveniently located at the intersection of Route 84 and Route 9W near the Newburgh Beacon Bridge. Get a great rate with Joe!